It’s that time of year! 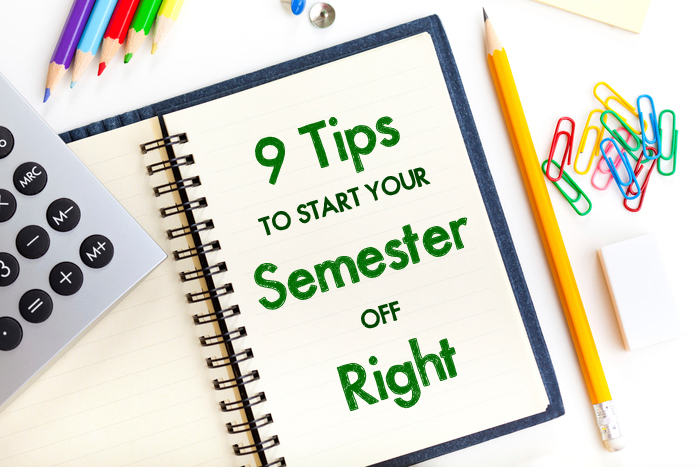 Whether you’re a returning student just starting to get back into the swing of dealing with a structured schedule, or an incoming freshman trying to start your college experience off on the right foot, it’s important to take steps to set yourself up for success this semester. Track your important dates. Whether you prefer a digital solution, such as Google Calendar, or a good old-fashioned weekly planner, be sure to figure out a system that works for you. As soon as you receive your syllabus, input all important dates (assignment due dates, exam dates, special events, etc) using your tool of choice. If possible, set up alerts for the important events in your calendar to ensure you stay on track. Set up a cloud-based app (Google Docs, Evernote, etc.) for your class notes and assignments. Because these apps store their information in the cloud, you’ll be able to access your work from a variety of devices and locations, making it easier for you to focus on getting your work done, rather than lugging around your notebooks or laptop everywhere. Even if you prefer to take notes by hand, you can always upload photos of those notes to keep everything organized and not vulnerable to real world damage such as spilled coffee. Meet with your academic advisor. Though many schools don’t require you to meet with your advisor until the end of the semester, when you’re choosing your next courses, it’s always a good idea to schedule an earlier appointment to make sure you’re still on track. You may be surprised to find out that you need to achieve certain minimum grades in a prerequisite you’re taking right now in order to qualify for the next course. Start figuring out your plans for next semester. Do you plan on taking accelerated courses during the break? How many credits do you plan to tackle and how do you ensure you maintain the full-time/part-time student status that you need? Assess your current living situation. Do you get along with your roommate? Is the environment you live in helping or hurting you in terms of academic success? Is there anything you wish you’d brought from home that you didn’t? This is the time to figure out what small things you can do now to ensure a smooth time for the remainder of the semester. Create a plan for keeping up with coursework. 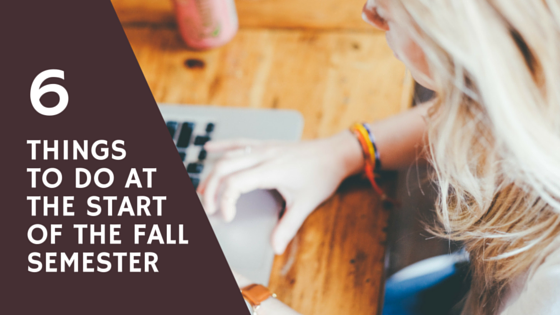 It’s no secret that college students lead an action-packed lifestyle. From school to sports to social lives, it’s imperative that you take time now to figure out when you will have time to get your work done. If you’re finding that it doesn’t look like you’ll have much time to dedicate toward completing assignments, you may need to cut back on some of your commitments. After all, you’re in college to get your education… so make time for the work! Introduce yourself to your new professors. Drop in during their office hours for a few minutes to speak with them about the course, about their achievements, and about your career goals. You’ll thank yourself later if you need to return to them for help or recommendations. Professors tend to notice and remember the students that go out of their way to ensure they are doing all they can to be successful. Look into renters insurance if you’re not living at home. 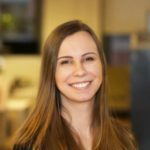 If anything were to happen, such as theft or fire, renters insurance could mean the difference between recovering from that type of situation quickly or being stuck replacing your computer, clothing or gaming console out of pocket. Educate yourself about health insurance. The rules and requirements for health insurance are constantly changing. As you begin your transition into the real world, it’s important to keep track of what’s going on so that when you are required to provide your own health insurance, you can be prepared. Starting a new semester is always exciting, nerve-wracking and busy! Take the time now to make sure you’re prepared for everything the next few months will throw at you.